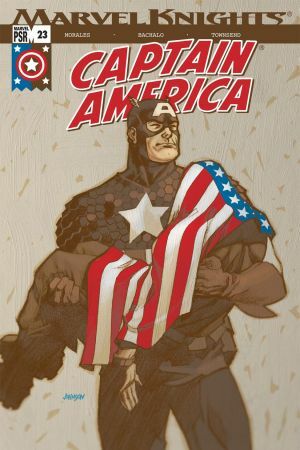 "In a story ripped from today's headlines, the U.S. government taps Cap to embark on what might be his most life-changing mission ever - to serve on a military tribunal being held for a foreign antiwar activist charged with supporting terrorist actions against the U.S.! 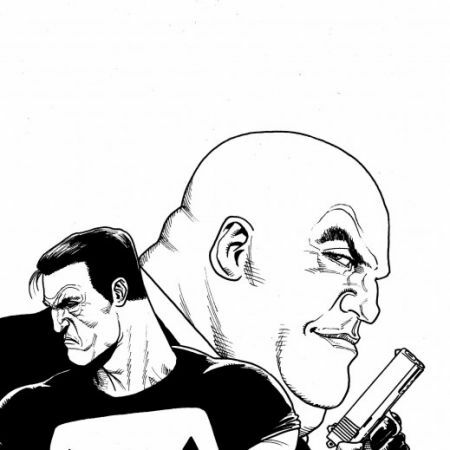 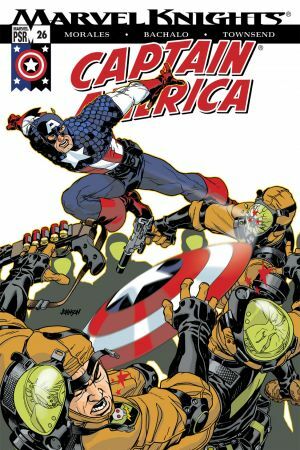 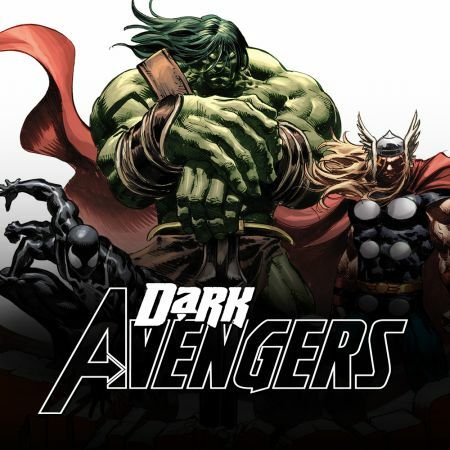 Cap's involvement leads him to discover the existence of militant fringe groups planning a legislative overthrow of the United States government. 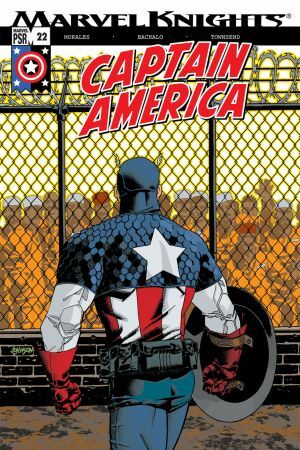 But an even more startling discovery for this true American patriot is millions of disenfranchised citizens who feel abandoned and neglected by both major political parties. 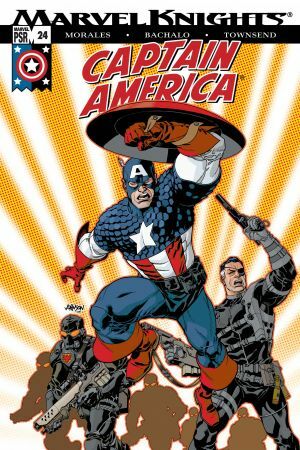 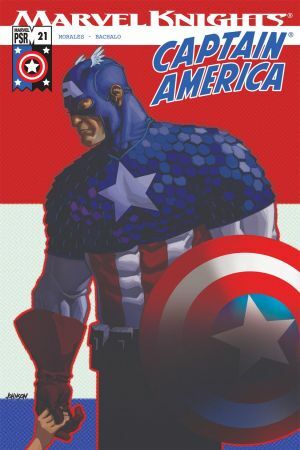 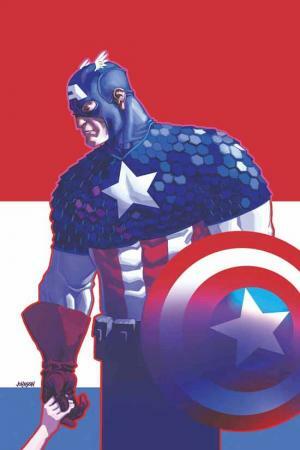 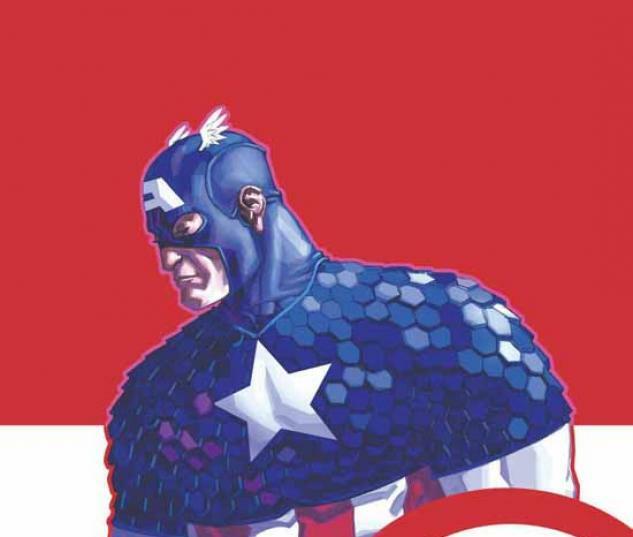 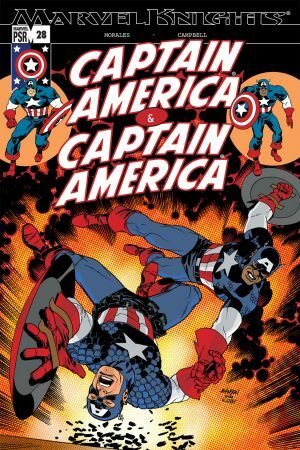 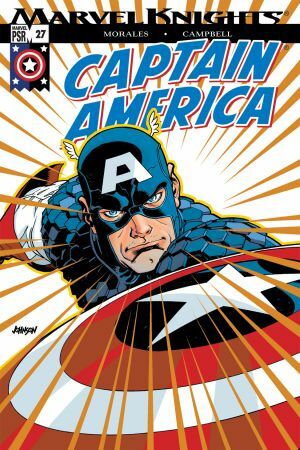 Collects CAPTAIN AMERICA #21-28"